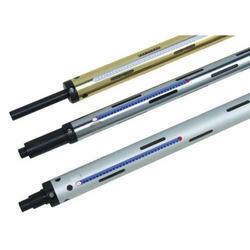 Prominent & Leading Manufacturer from Faridabad, we offer air shaft lug type, lug type air shaft and slitter rewinder machine spare parts. We are engaged in manufacturing and supplying Air Shaft Lug Type to our client. We are specialized in offering optimal quality Slitter Rewinder Machine Spare Parts in the international market. 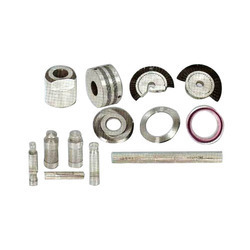 The Machine Spare Parts that we supply in the industry are manufactured from the best quality raw materials making them endurable and long lasting. 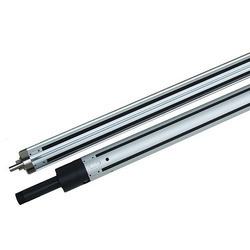 Our Slitter Rewinder Machine Spare Parts are remarkable for their maintenance free function as well as efficiency. We offer them at the most discounted rates as against the ordinary market.